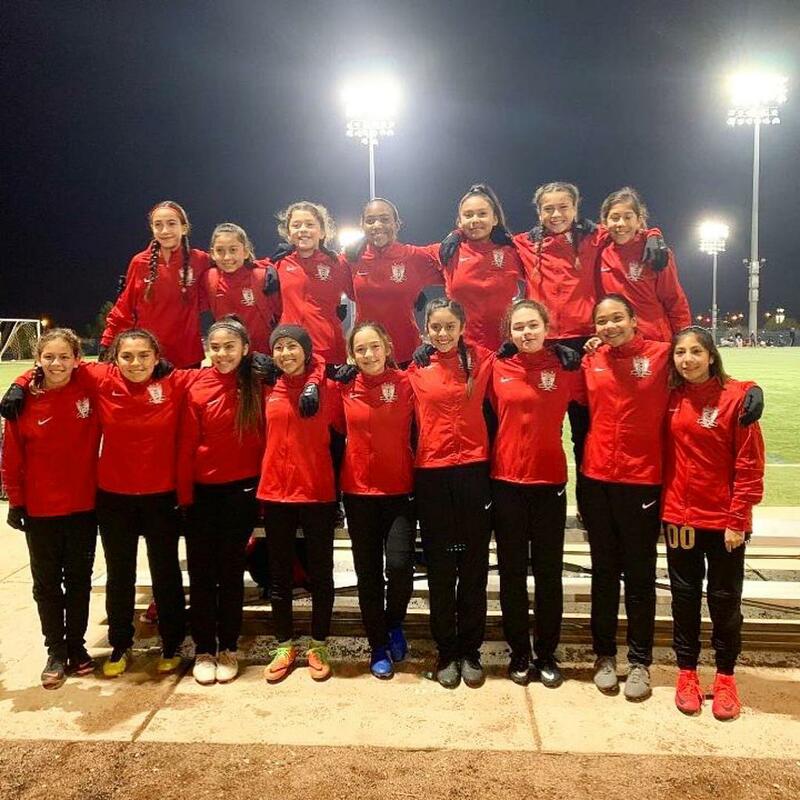 Strikers ECNL G06 had a great weekend at Vegas Cup. The 06’s won 1 and tied 2 games which just wasn’t enough to move on to quarterfinals. Great start to the year girls!